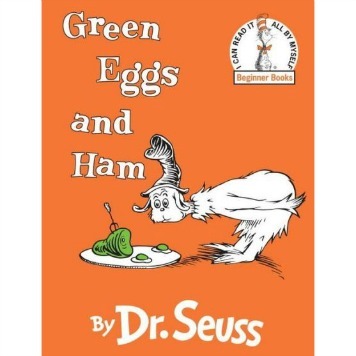 This fantastically colorful book depicts a dinnertime battle between a girl named Daisy and her mom. If there’s one thing Daisy will not eat, it’s her peas! What will it take to get her to eat her vegetables? A zoo, ninety-two chocolate factories, all the rocket ships she wants, or no school ever again. This battle of wills comes to an end when Daisy points out to her mom that she doesn’t eat her brussels sprouts. Her mom’s lip reluctantly begins to quiver. 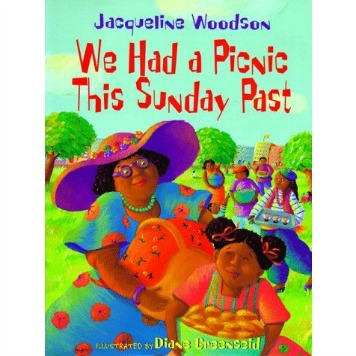 This story takes an unexpected twist and Daisy and her mom both end up getting what they want. The comical desperation in this story will surely get you and your kids laughing. Leave it to vegetables to turn a meal into an epic struggle. 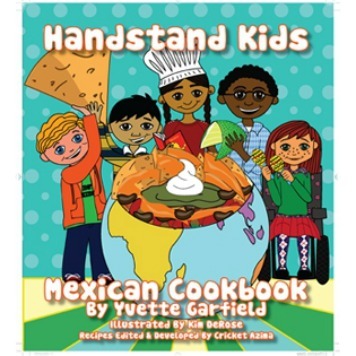 This book portrays the importance of being a role model as a parent to your kids. Demonstrate healthy eating habits by eating your vegetables, and who knows, your kids may gobble up their vegetables too! Ask your kids what their favorite vegetables are. Visit the supermarket together and try a new vegetable that is in season. Have your kids help you make a vegetable for dinner. Teacher’s Tip: Incorporate this book into preschool or kindergarten lesson plans to get your student’s thinking about the importance of vegetables in their diet. For more information on parent role modeling, visit the article Do As I Do. 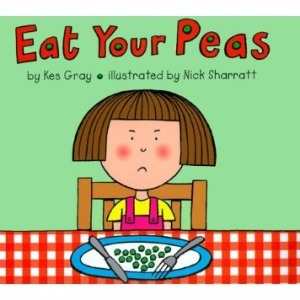 Eat Your Peas, Kes Gray & Nick Sharratt. Harry N. Abrams, Inc., New York: 2006.